What Makes a Great Las Vegas Wedding Photographer? Choosing the best wedding photographer for your big day is certainly of importance! After all, they will be responsible for preserving your most precious memories. However, with many photographers to choose from, you may be curious as to how to best go about selecting yours! First off, know that if your wedding photographer has experience, you can have confidence in them to beautifully capture your big day! After all, with so many elements to capture, from your delicious wedding cake, to you first dance, you will want to ensure that no detail goes without recognition. Therefore, you will certainly want to hire an experienced wedding photographer! You will want to ensure that your wedding photos are creatively captured! After all, these are once in a lifetime memories, and they deserve to be preserved in a one of a kind way. So, when searching for your wedding photographer, take a look at their galleries, and see how much creativity they evoke throughout their images. Hiring a dedicated wedding photographer is certainly of importance! After all, you will want to ensure that they treat your big day as their own, and not capture images as a side gig or a hobby. By hiring a dedicated professional, you can guarantee that your photos will present nothing less than exceptional quality! Every couple deserves to be presented with gorgeous photos from their big day! These are just a few qualities that make a wonderful wedding photographer. 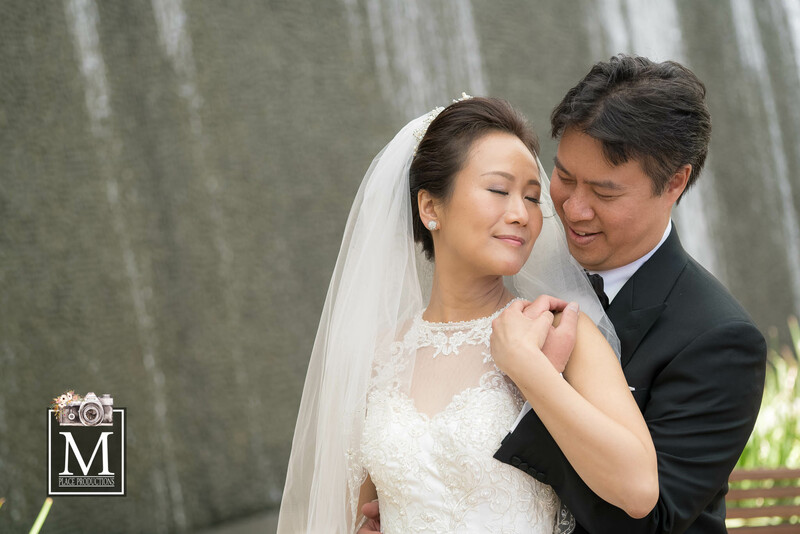 Are you ready to hire a wedding photographer in Las Vegas, Nevada to capture your own big day? If so, please contact us here at M Place Productions, as we would be honored with the opportunity to be yours!